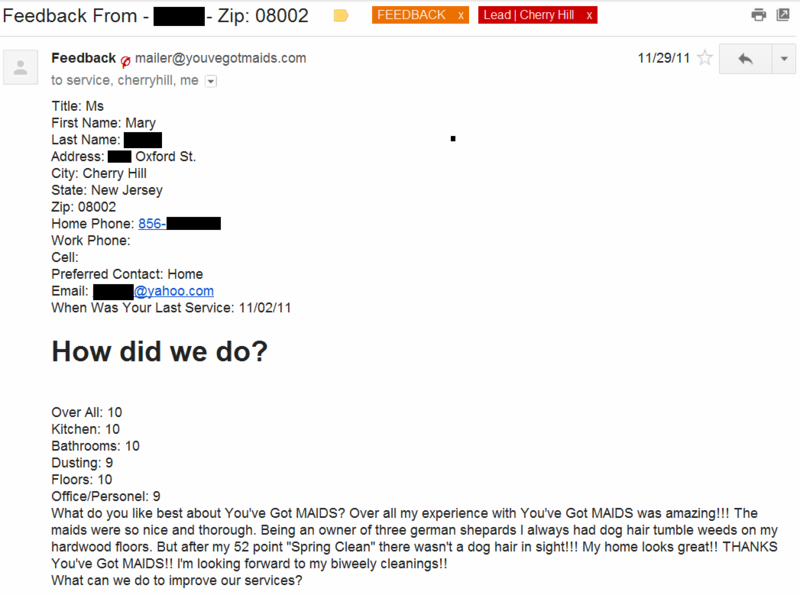 If you are shopping for Cherry Hill Maid Services, look no further than Kathy Knapps maid services franchise that covers Cherry Hill, NJ. Don't believe me, listen to Mary in Cherry Hill. 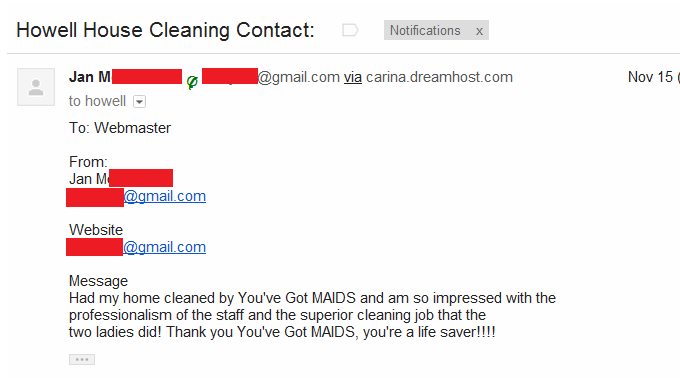 Colts Neck House Cleaning Company Named Life Savers! Our Cherry Hill house cleaning franchise partners, Tom & Kathy just did it again...another record week, on Memorial Day week of all weeks! That's just four days of sales! Call the Cherry Hill You've Got MAIDS at 856-435-6243, or start your Cherry Hill house cleaning services estimate online.